We will randomly pick a winner from our 2500 Facebook followers, when the target is reached. 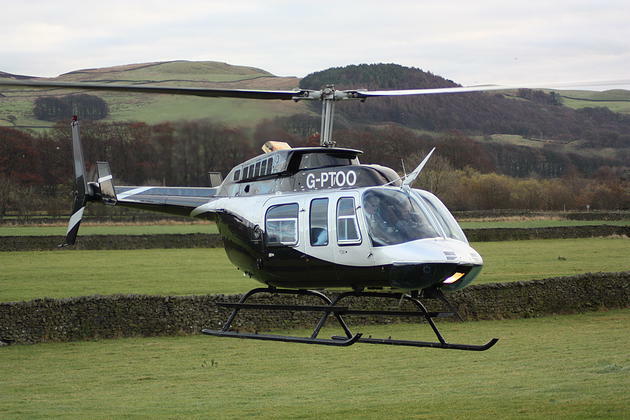 The winner will receive a 15 minute helicopter flight and Gift Pack worth £114.95! All you need to do is like and share our Facebook page!